ladybug_152 has no other items for sale. 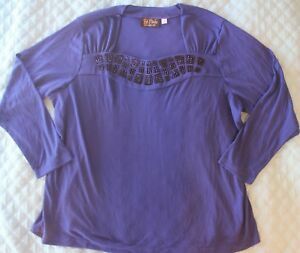 Details about BOB MACKIE WEARABLE ART Royal Blue With BLING AT COLLAR Top Sz. 3X Holidays! 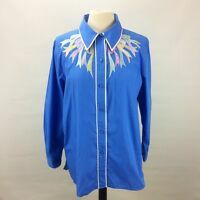 BOB MACKIE WEARABLE ART Royal Blue With BLING AT COLLAR Top Sz. 3X Holidays!